I'm a fan of Ruhlman's food writing, and his recipes work. 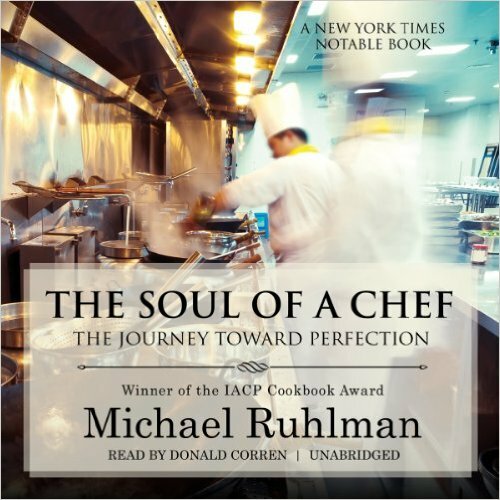 From the publisher: "Twenty distills Ruhlman's decades of cooking, writing, and working with the world's greatest chefs into twenty essential ideas from ingredients to processes to attitude that are guaranteed to make every cook more accomplished. " 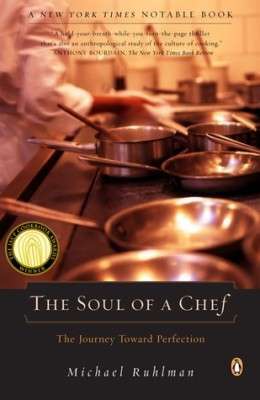 From the publisher: "This fascinating book will satisfy any reader's hunger for knowledge about cooking and food, the secrets of successful chefs, at what point cooking becomes an art form, and more. Like Ruhlman's The Making of a Chef, this is an instant classic in food writing-one of the fastest growing and most popular subjects today." A former Summer Reading Guide pick. The kindle edition doesn't look super impressive on your coffee table like the massive hardcover, but hey, it's $3. 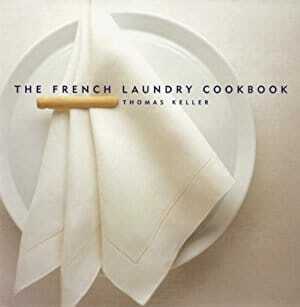 Written by Michael Ruhlman and Thomas Keller, the stories behind The French Laundry and these chefs' two careers are fascinating (and beautifully illustrated). 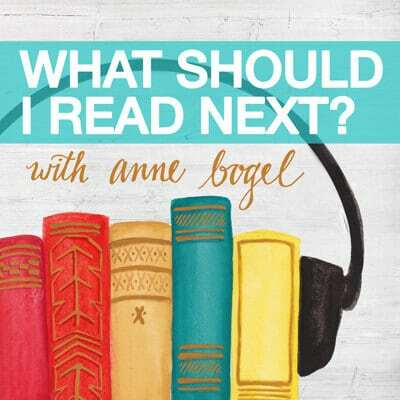 I'm a fan of Michael Ruhlman, a former Summer Reading Guide author. 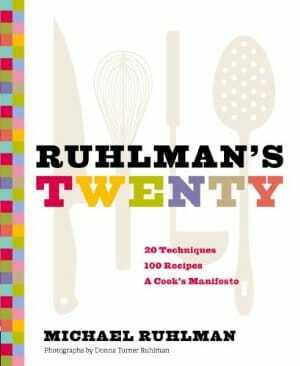 Ruhlman has written more than a dozen books on cooking and has worked with an impressive list of chefs. 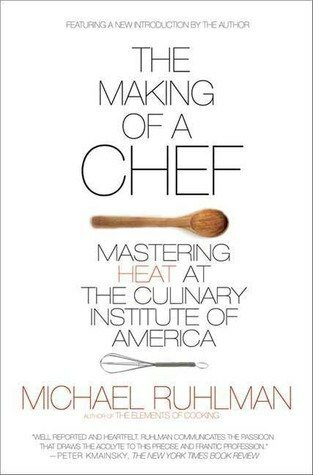 Ruhlman knew since he was a kid that he wanted to write for a living, but he never intended to be a food writer. 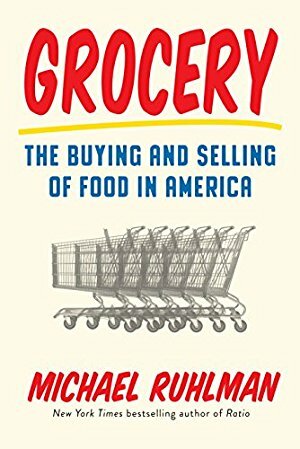 From the publisher: "In a culture obsessed with food—how it looks, what it tastes like, where it comes from, what is good for us, [Ruhlman] dives into the mysterious world of supermarkets and the ways in which we produce, consume, and distribute food. 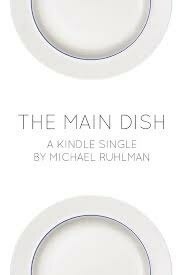 But rather than waxing nostalgic for the age of mom-and-pop shops, Ruhlman seeks to understand how our food needs have shifted since the mid-twentieth century, and how these needs mirror our cultural ones. 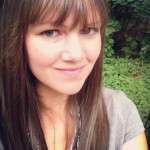 A mix of reportage and rant, personal history and social commentary."